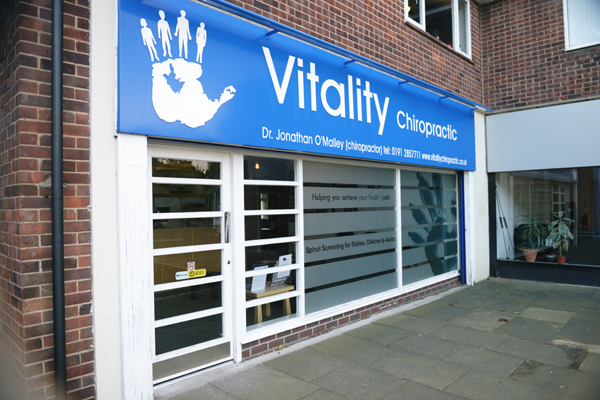 Welcome to our Vitality Chiropractic clinic tour! 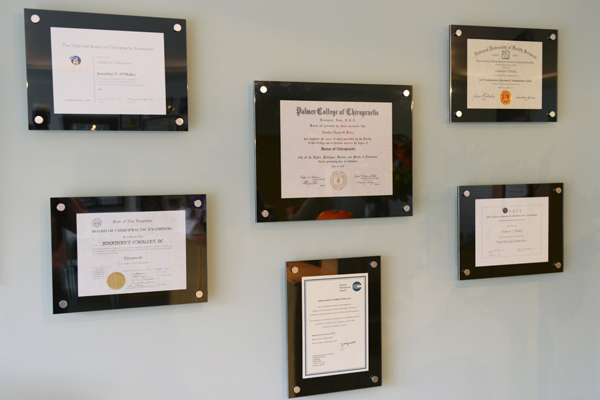 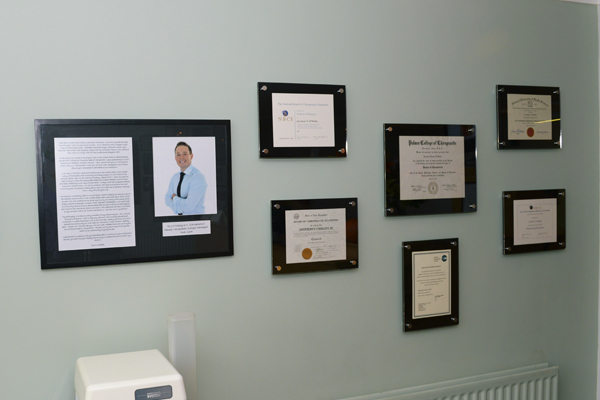 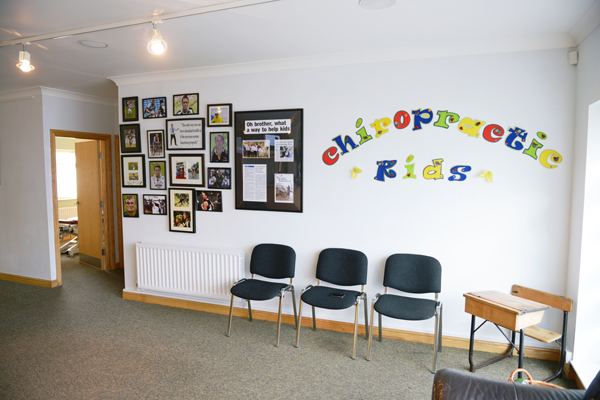 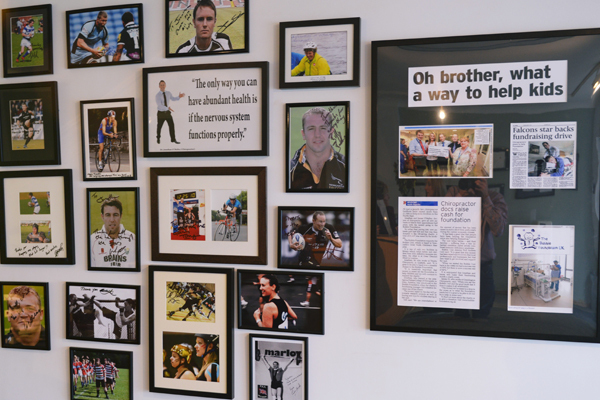 Our Newcastle upon Tyne Chiropractors have created an environment tailored for receiving chiropractic care. 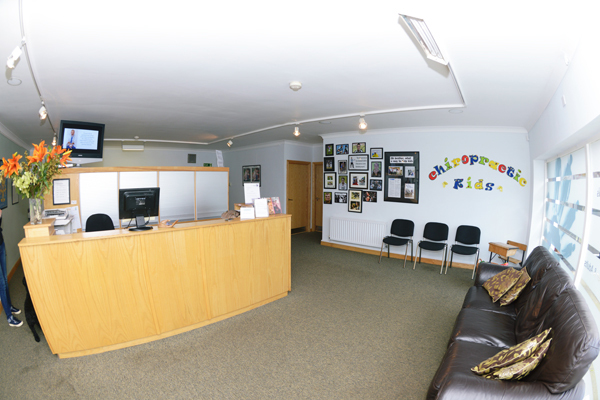 We hope you enjoy looking through our images below and we look forward to meeting you soon.